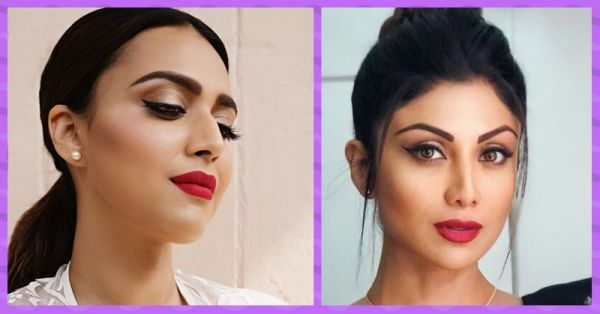 Popular Brow Shapes That Your Favourite Actresses Are Loving Right Now! Brows before boys, remember that one always, ladies! If there’s one feature I’d like you to pay special attention to, it has to be your brows. Well-defined, structured brows will also fetch you brownie points wherever you go. If you take a closer look at our Bollywood celebs, you’ll notice that their brow game is impeccable. Each actress has a different brow shape and style that’s worth trying out. Keeping the shape of your face in mind, feel free to give any of these popular brow shapes a shot! 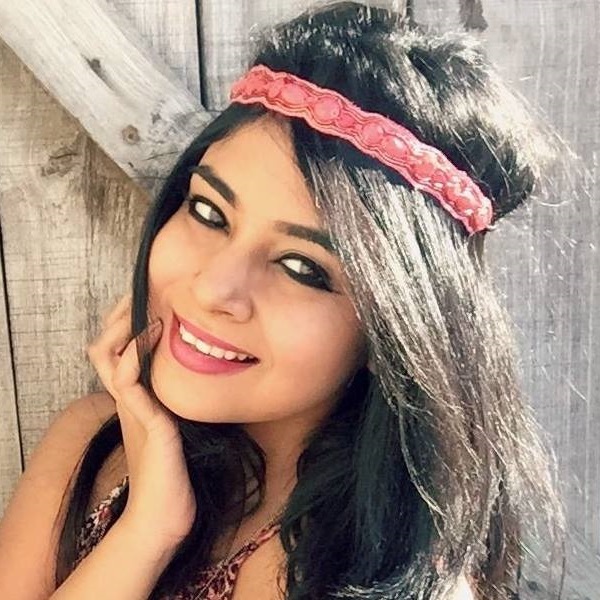 I really love Swara’s brows in this picture. They’re groomed to perfection and are round in shape. Since she has an oval face, her brows work well with her face frame. Show this to your parlour didi the next time you go threading. At one glance, anyone will tell you that Shilpa Shetty has very sharp features. I think her brows steal the limelight here. They create a fierce, confident and powerful vibe around her. Don’t you think her eyebrows look neat and precise over here? They’re straight, but they yet standout. Even though this brow shape is closer to the lids, they draw attention to the eyes and lashes. Just like Sonam, even your brows can look as amazing as hers! Diana Penty’s eyebrows aren’t thick or undone, they’re fine and precise. In fact, if you take a look from afar, they make her eyes pop! If you have fine brows, use a brow cream pencil to give them definition and make them stand out. If you love to keep your brows thick and undone, so be it! Alia does the same and look how gorgeous she looks! Her natural, undone brows and cute smile make her the center of attention wherever she goes. I tell you that this list would not be complete if I didn’t mention Kareena Kapoor! She’s actually got thick and fine brows. They’re slightly angular at the ends, but they look stunning nevertheless. Flat brows are pretty you just need to learn how to groom them. For someone who has an oval shaped face like Katrina, flat brows would suit them well. Care to try? Here are some brow tools and products to help you get ready to party!